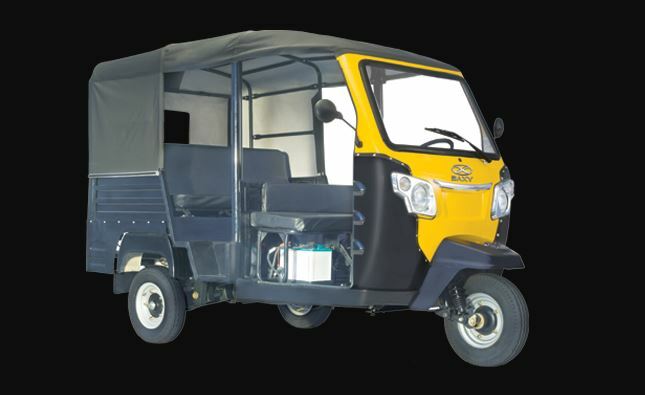 Baxy CEL 1200 Passenger Auto Rickshaw comes with Powerful 430 cc Single cylinder, Oil cooled engine that produces 6.0 ± 5%kw maximum power @ 3500 RPM and 21.5 Nm Maximum Torque @ 2200 ± 200 RPM. 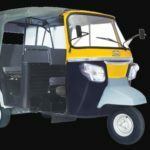 Baxy CEL 1200 Passenger Auto Rickshaw give Best in it class 40 Kmpl Mileage. 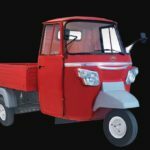 Its fuel tank capacity 11 liters, and engine oil capacity 2.2 Liters. 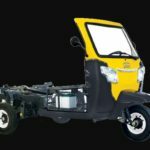 It has a 4 Forward & 1 Reverse Constant Mesh transmission system and Driver + 3, Driver + 4, Driver + 6, Driver + 7 seating capacity and Baxy CEL 1200 Passenger Auto price is Rs.2.10 Lakh. 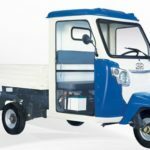 So, here in this post, we have tried to provide you with all detailed information about Baxy CEL 1200 Passenger Price in India, Specification, Key Features, and Images. We hope our efforts to will be very valuable to you. 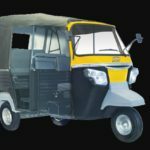 So, Guys, If you have any questions or need more information about the Baxy CEL 1200 Passenger Auto Rickshaw, then, please comment for us we will try to solve your problem as soon as possible. Thanks for visiting our site, and stay on our site for more new stuff like this.